IFC’s mission is to stimulate investment and create conditions that are conducive to investment flows into developing countries. As investments in emerging markets have risen substantially in recent years, IFC has increasingly focused on difficult markets where capital still does not flow easily, allocating a higher share if its investments to poorer and riskier countries and regions. Hence IFC’s investments are now significantly more concentrated in those parts of the world than those by other investors. 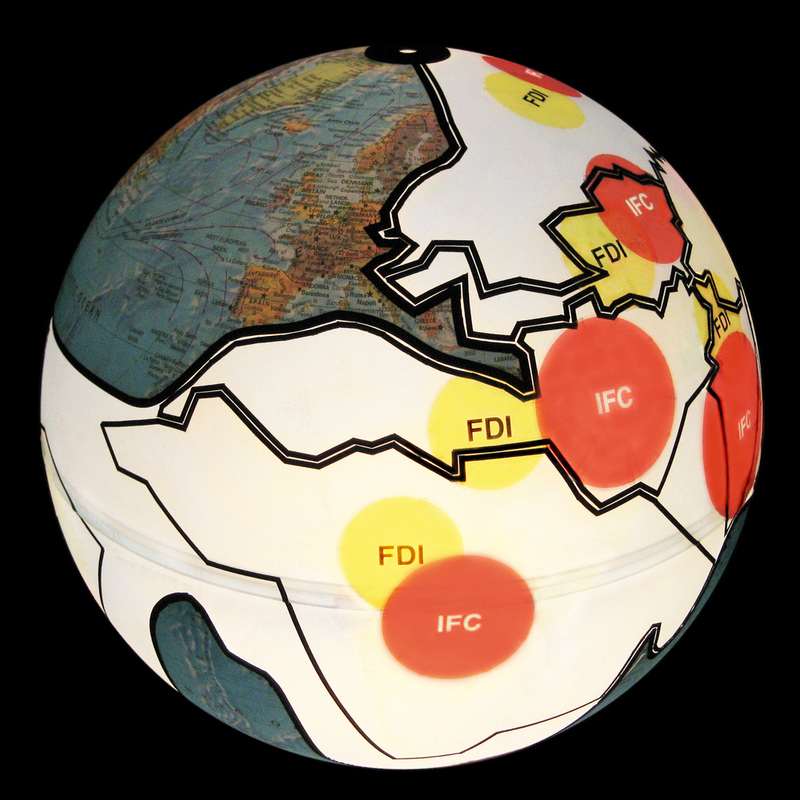 A comparison between IFC investments (red circles) and foreign direct investment (FDI —yellow circles) shows that IFC allocates about three times as much of its overall investments to South Asia as other investors. Specifically, IFC clients in this region received 8.4 percent of IFC’s investments, whereas it received only 2.7 percent of FDI. 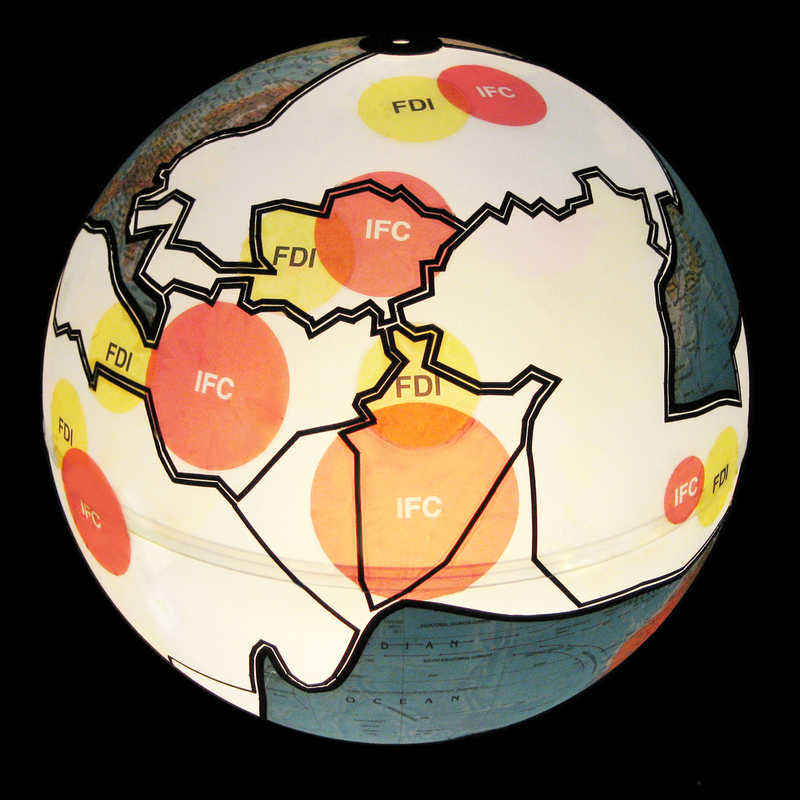 Similarly, IFC’s investments were about twice as concentrated as FDI in the Middle East and North Africa, and about 1.7 times as much in Sub-Saharan Africa. These three regions feature a relative higher concentration of poorer and riskier countries, and are therefore a priority for IFC.